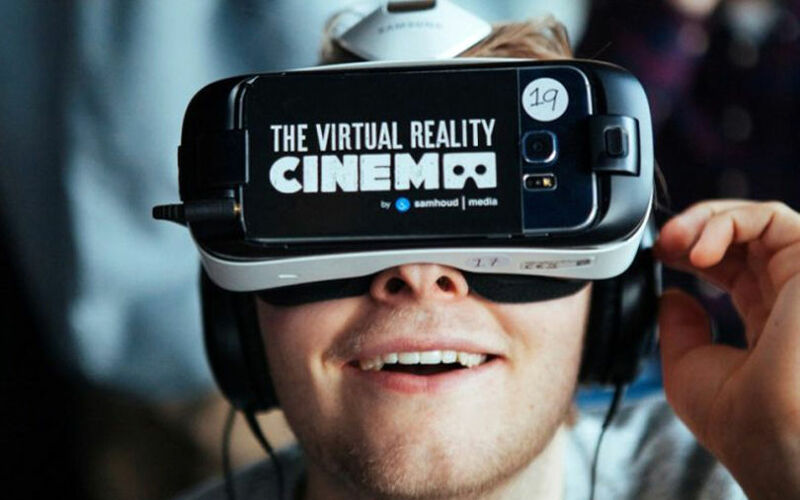 The VR Cinema in Amsterdam and Berlin is currently showing two of our productions in their shows! In the past year The VR Cinema has become quite the sensation and has received a lot of visitors and media attention. The VR Cinema offers the choice of three film selections: ‘horror’, ‘docu/fiction’ and ‘fun’. Each selection gives a compilation of ‘best out there’ experiences, with a total length of about 30 mins. The ‘docu/fiction’ selection now features one of our ‘Pursuit of Happiness’ episodes: Farah, the 12 year old Iraqi girl who has fled her hometown Mosul from the IS invaders. You can also watch the video on our YouTube channel, but seeing it in a Gear VR is a different experience altogether! Read more about this project here. The ‘fun’ selection features one of our most beloved films: the ‘meet the mountain gorillas’ film, which gives you an up-close encounter with a wild mountain gorilla like never before! This scene is actually the reason we have named our company ‘VR Gorilla’! Get your tickets for a VR Cinema experience here.